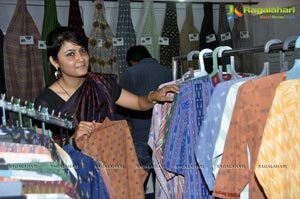 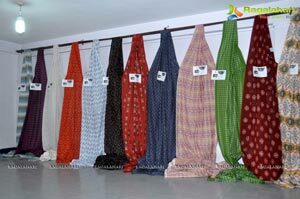 Much awaited 'Pochampally IKAT Art Mela 2013' a 9-day Handloom Products exhibition inaugurated by Tollywood actress Sri Lekha (A Film by Arvind -2, Movie Fame) & at Y.W.C.A, St Andrews school campus, west marredpally, Secunderbad . 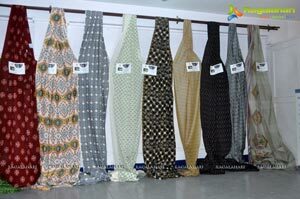 Graced by M.Hanumanth Rao, Chairman for APCO - Andhra Pradesh. 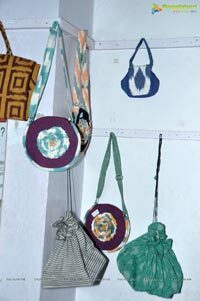 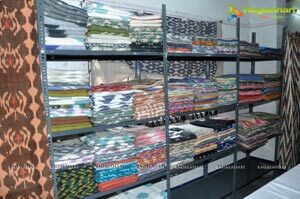 “Platforms such as this are required to reach out women looking for well-designed hand made cotton, silk wear & exclusive home textile” Sri Lekha added. 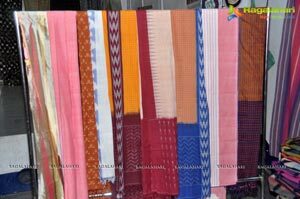 “Which can see the blend of different style and concept of handloom creations coming together under one roof, and exhibiting their creations of different genres of handloom products in vibrant colours and textures in wide variety and styles” said Padmini on this occasion. 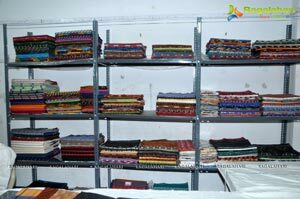 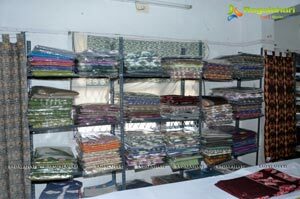 Deveder Chairman, Pochampally Handloom park, Ex Chairman- Krishna, C.E.O - Damoder Said ‘ Exclusive handwoven ikat products for summer collections in fresh pastel color for summer season , in cotton N sico & home textile to apparel fabrics, stoles, scraves, and sarees in silk , cotton and engineered blends’ added. 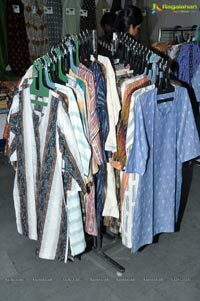 The beauty of ikat lies in the unpredictability of texture of the fabric, using the latest techniques, They added. 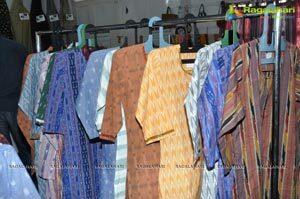 The Mela will be on till 7th April 2013.